Paris offers many museums that are dedicated to just one artist. 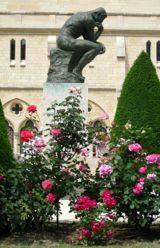 Above, The Thinker, by Rodin. If you want to immerse yourself in the work of one artist, you have many opportunities to do so in Paris. 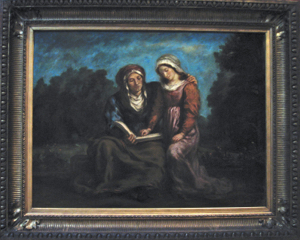 Of course, you will also find works by these artists in the larger museums of Paris, such as the Louvre and the Musée d'Orsay. But if you really want to focus on an artist, you have that option. The Hôtel Biron, home of the Rodin Museum. 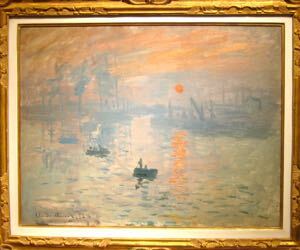 Above, Impression: Sunrise, by Claude Monet, at the Marmottan Monet Museum, Paris.